Bambarano Beach is located in Sabang Village, Dampelas Sub-District, Donggala District, Central Sulawesi, about 150 kilometers from Palu. From the Trans-Sulawesi line of the Palu-Tolitoli, travelers can go cross the paved road by the beach. 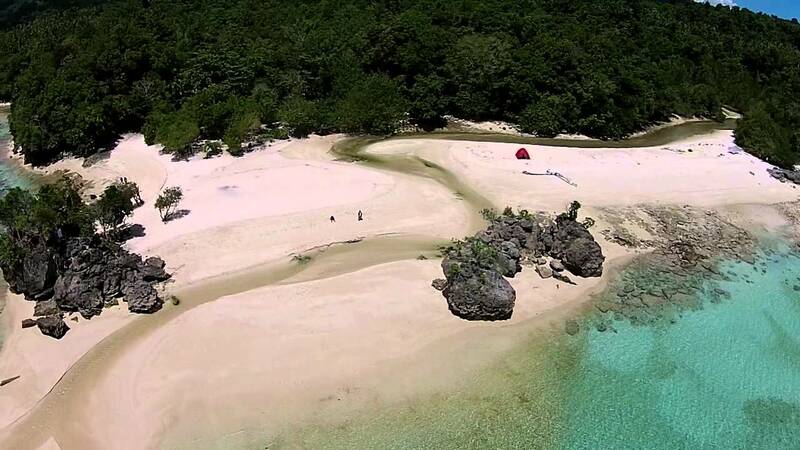 This beach area is 1 hectare with fine white sand. Various of typical coastal trees stand firmly on the beach, like a natural gazebo. Bambarano Beach is very clear. There is no mud, no grass, leaves, or floating trash that disturb travelers enjoy the ocean. 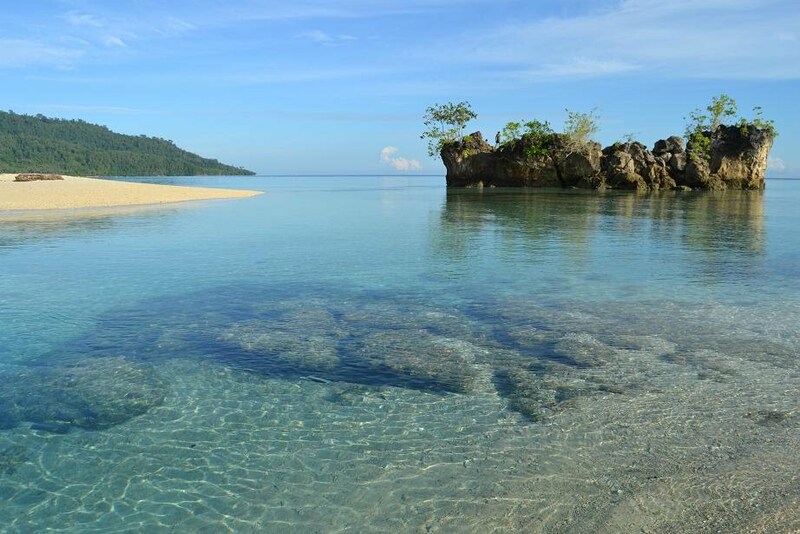 Travelers can swim up to a distance of 50 meters in the sea off the Sulawesi Sea, especially before 11:00 a.m. when the water is still receding. Because superficial, white sand of Bambarano Beach is clearly visible. With a roll of waves that are not too high, Bambarano Beach becomes the ideal place to swim. This tourist area is located in a bay surrounded by mountains with dense forest. Travelers who choose not to swim are still amazed by the scenery. Many travelers also spend time by posing in front of the camera on the beach together. Bambarano Beach has long developed as a tourist attraction. However, this new tourist attraction is crowded visited by travelers one year later. With limited resources on the internet, tourism promotions are only spread by word of mouth. The trip to Bambarano Beach is accompanied by typical coastal scenery. This route is decorated with tall, high-rise coconut trees. On the edge of the road, there are many coconut roasting places. On the road, sometimes travelers can find carts drawn coconut-loaded cows. Copra mound is not infrequently stocked on the roadside. The high wave roar of the Sulawesi Sea makes the journey colorful. At some point, the highway is right on the beach. Travelers can also enjoy the cool air of Talaga Lake that is located before Bambarano Beach. The location of the lake is just on the edge of the road. The lake is surrounded by mountains. Estuary of Talaga Lake can be reached from Bambarano Beach with distance of 1 kilometer. Bambarano Beach is managed by local people. An entrance fee of this beach is 2,000 Rupiah per visitor.